WWe lived just south of Hatch New Mexico for 17 years and we have many Hatch Green Chili Recipes. But one of our favorites is this appetizer of Green Chile Strips with a Honey Teriyaki Dipping Sauce. One of the biggest things I miss about New Mexico is the abundance of fresh green chile. I really like jalapeños but totally love, I mean head over heels in love with green chiles. We grew up on the mild ones that usually come canned but it’s different than the Fresh Hot Green chilies that are raised in the Mesilla Valley in New Mexico. Anytime we make a trip to New Mexico or I see Hatch Green chiles on sale at our local market, I always grab a huge bag. Usually, we can have them fire roasted immediately and divvy them up into freezer bags to enjoy all year. 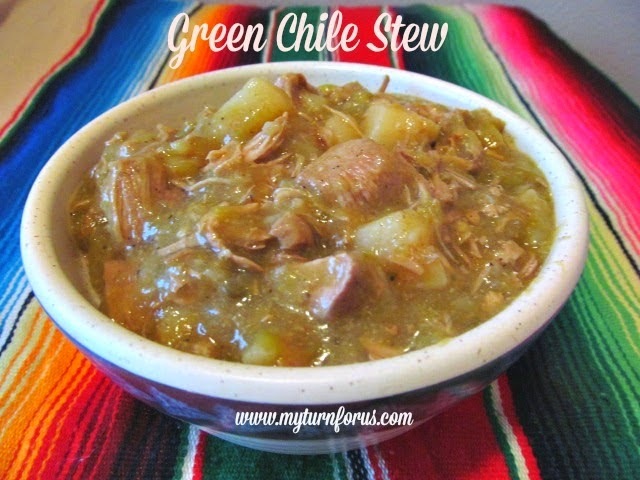 Then we are able to enjoy so many of our Hatch Green Chili Recipes made with the real thing. 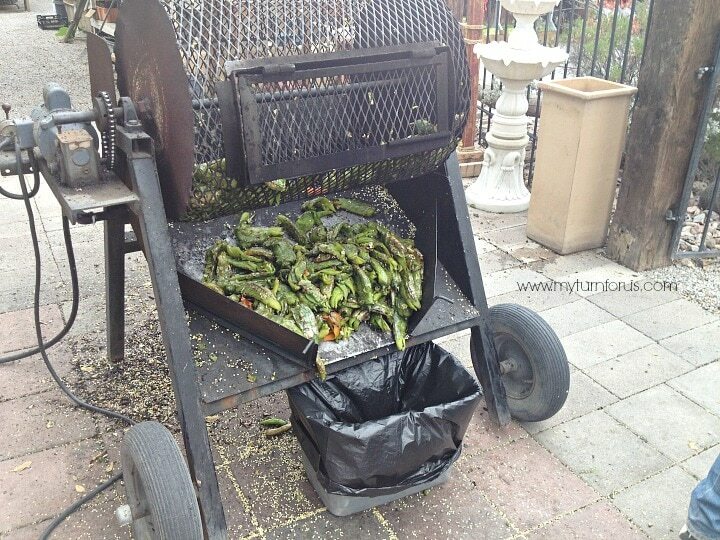 These chili roasters are seen all over the Mesilla Valley and probably all over most of New Mexico. A huge bag of fresh chile is placed inside the revolving wire drum. And a flame is lite which roasts the chilies as the drum rotates then after the flame is extinguished, the drum will continue to rotate, thus allowing most the skin and some of the seeds to fall free. It’s the most wonderful smell in the world, the entire valley smells of freshly roasted green chili. The chilies are then dumped into the trash bag for transport. But we can also buy these green chilies on Amazon and have them delivered right here to the gates of the Ranch. A favorite way to devour these chiles is making these Green Chile Strips. We make these similar to the way a chile relleno is made by battering the whole chile. We then fry the whole chile and instead of serving it topped with a cheese or Mexican red sauce, we serve it as is. And we add an easy Honey Teriyaki Dipping sauce which makes it amazing. There are so many great ways to use these lovely green hatch chilies. I think roasting is a great way to start. Yum! I love hatch green chiles! Sometimes I roast and add them to my favorite Mexican dishes and a long time ago, I made a stuffed chile recipe that was so good! What a wonderful treat to get in the mail! Mmm…I love peppers, including the hot ones. I love smoked peppers even more. This sounds great! You always have the best looking recipes! looks so good! I love spicy food!!! Hatch green chilies are the best! That green chili stew looks pretty good too! I've never seen these… I need to find them! I look delicious!!! I HAVE TO MAKE THESE! 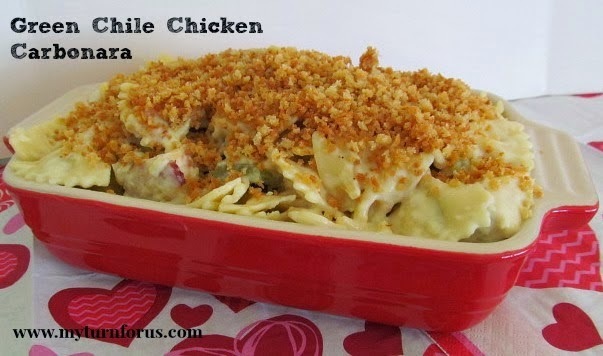 Pinning your recipe and heading over to Hatch Green Chili Strips to purchase the right now! I love hatch green chili's! 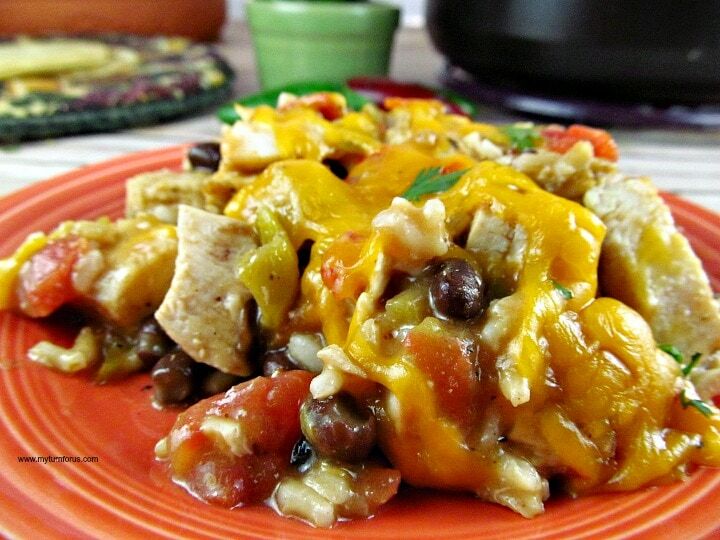 I put them in my chicken enchiladas and they are the perfect amount of flavor! All your dishes look great. I love all your ideas. I've never had hatch chili's, but it's always such a big thing at the grocery stores here. I love hatch green chillies! This looks fantastic. I love it. Thanks for sharing, I will definitely be making these. I love green chiles. In enchiladas, eggs, rellenos. Love 'em. These chile strips look awesome. I want to put them on a burger! Thanks for sharing–I chose your chiles to feature this week. I love the way these chiles look and sound! I can totally see how these would be great in everything! Thanks for the recipe!